WP2 "Development of energy components" is providing interesting results. (T2.1) The prototype of the heat pump is nearly finished and Simaka is willing to start soon with the demonstration at Karwendel, where a location has been defined and the energy demands clarified. (T2.2) The new absorption chiller is being tested at Parker lab, and the demonstration at Feiraco will be the proof of concept. (T2.3) Preliminary performance data of the new heating system in Queizuar demonstrates that approx. 2000 kWh per month have been saved during summer (27 % through solar energy collector field 56 m² and 73 % thanks to the biomass with pellet boiler of 70 kW), resulting in a 9.08 tons of CO2 saved. WP3 "Processing of product streams" proceeds with tests. (T3.3) The milk concentration prototype, that consists of different membrane modules, has been build by ACRAM and it is ready for tests. The modules can be easily changed to adapt the process to the needs of the customer. WP4 "Processing of waste streams". (T4.1) FINS developed the protocol Sampling of wastewater in dairy industry that includes several procedures such as sampling, preservation, delivery / transport and storage. 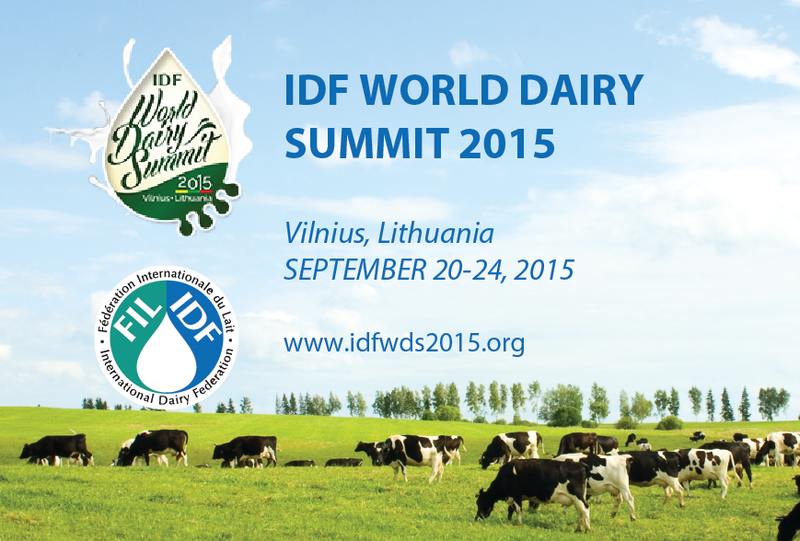 This protocol allows better analysis of waste water and its potential re-use within the dairy. (T4.2) USC tested the lactic acid concentrate production and demonstrated that they have a viable process alternative to obtain lactic acid starting from whey permeates. 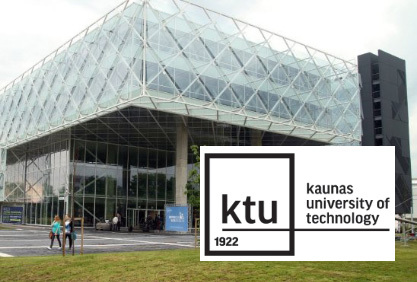 KTU presented some results regarding the development and selection of bio-tools to increase efficiency of dairy waste treatment for energy (biogas and bioethanol) or lactic acid production from by-products (whey, permeate) and wastewater. WP6 "Process modelling and simulation". The finalized generic dairy model developed in WP1, that allows to calculate the total energy and water use, now brings all different scopes together with more clear system boundaries. 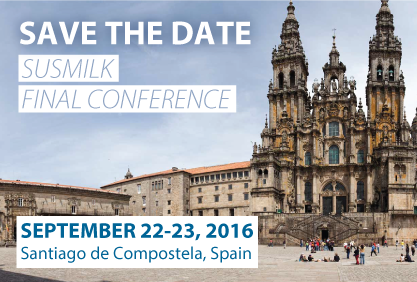 The online tool, that is going to use the same data basis of the reference model, will cover CIP processes, milk concentration, energy optimization and cost estimations. LNEG is working at energy and chemical process simulation, so that the total green dairy model concept will be available until the end of the project. Pictures from the meeting and Posters exhibited at LITEXPO.